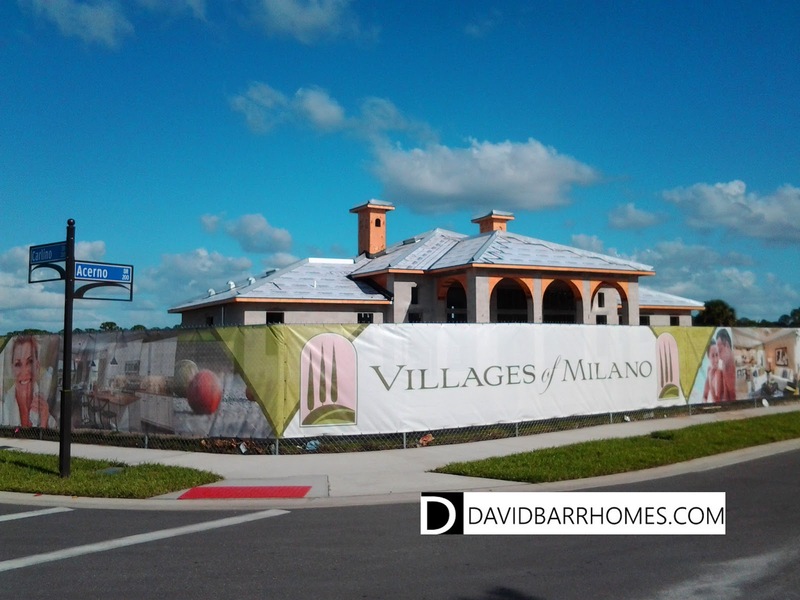 Here's a couple of nice pictures showing the progress on the community clubhouse and pool at The Villages of Milano in Venice FL. 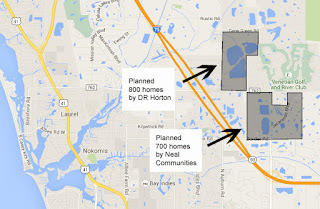 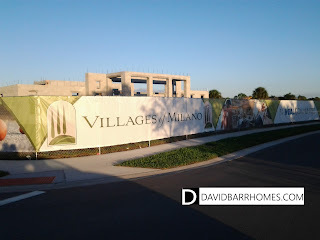 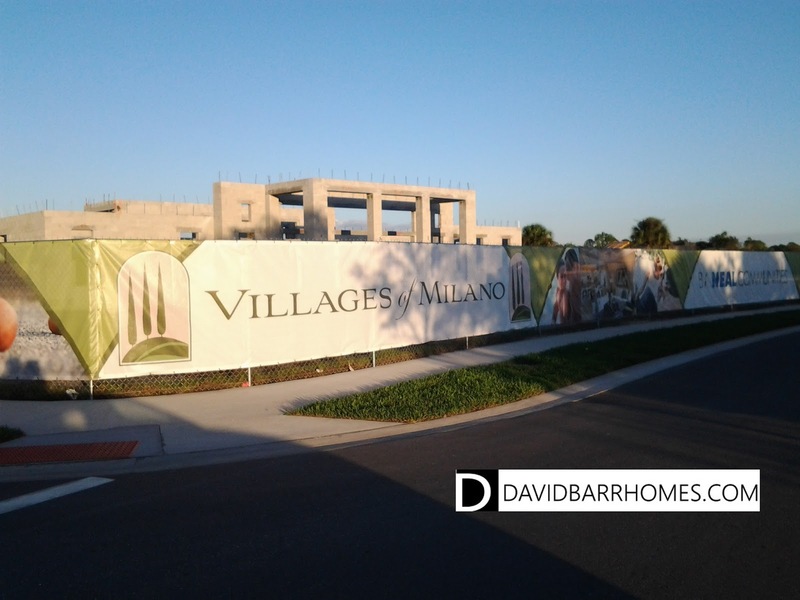 As your Venice FL new homes specialist, I'll keep you up to date about progress at Villages of Milano here on this blog and on my website, where you can access the latest floor plans and prices for villas and single family homes. 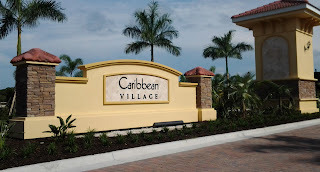 When you're ready to tour or just have a question, please contact me.